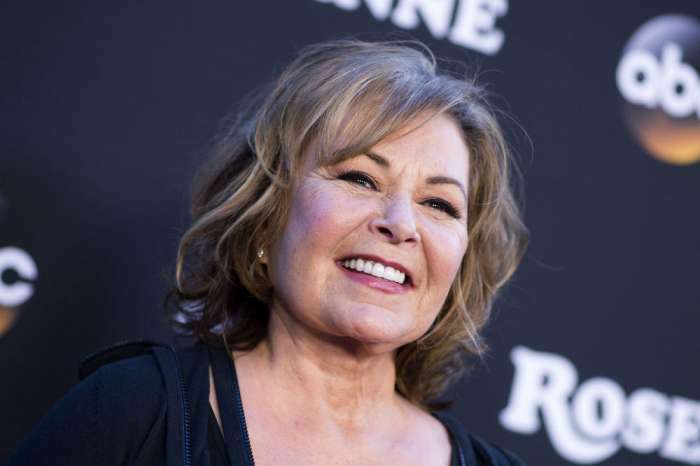 Since the Roseanne spin-off titled The Conners has been announced, people have been wondering how Roseanne Barr’s absence is going to fit into the narrative. That being said, one possible solution is to have her character be killed off! Speaking of, the actress stopped by The Rabbi Shmuley Boteach Podcast and opened up about her thoughts on the spin-off and more. ‘I just have to be neutral and walk away. I did walk away, so people can keep their jobs,’ she simply answered when asked what she thinks of her character dying on the show. 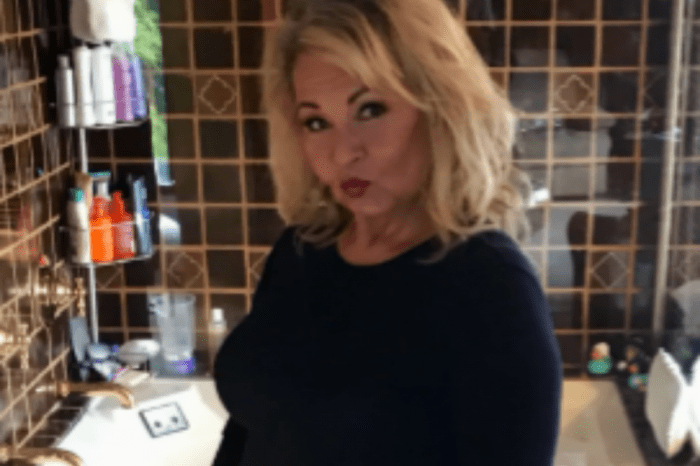 As you know already, Roseanne Barr was fired, and her show canceled back in May after she was involved in a racist tweet scandal. But because the show was so loved, ABC made it a mission to continue the story without her which is why they started developing The Conners! 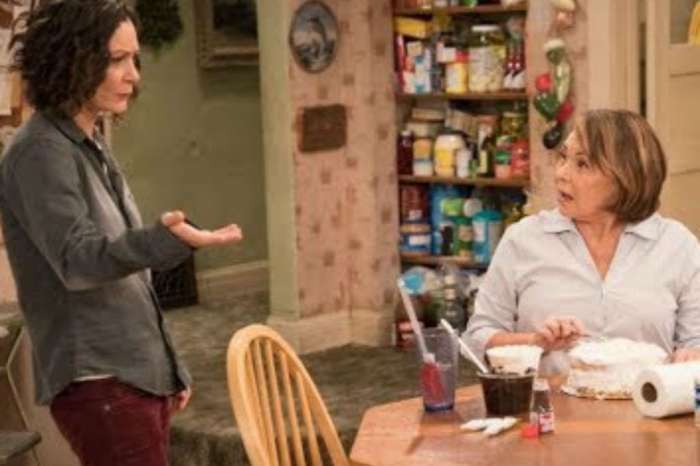 The spin-off is set to keep focusing on the same family, minus Roseanne, of course. ‘I’m not going to curse it or bless it. I am staying neutral. That is what I do. I am staying neutral. I am staying away from it. Not wishing bad on anyone, and I do not wish good for my enemies. I can’t. I just stay neutral. That is what I gotta do,’ the actress went on to say on the podcast. But she couldn’t stay neutral on one thing – the incredible support she received from her former fictional husband on the show, Goodman. ‘I love him. So sweet of him to do that, so nice, ’cause he does know me,’ Barr said, getting choked up.